The Fine Press Book Association’s inaugural Student Type Design Competition sprang from the hope that by building bridges between printers and young type designers we might end up creating new material resources for the fine press community. A PDF document called the Making of Franziska – a hybrid text-face between slab and serif is available for downloading. 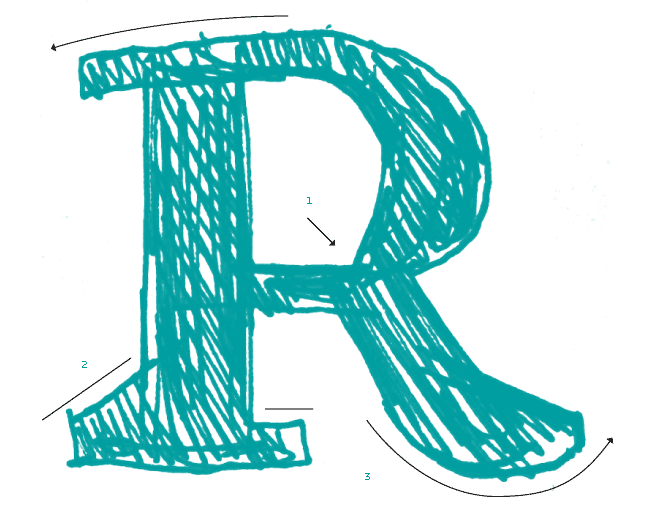 This document is quite well put together and provides a kind of tutorial on type design.